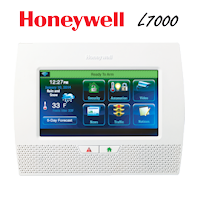 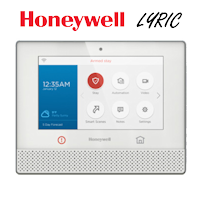 Can the Honeywell SiXSMOKE be Auto Programmed? 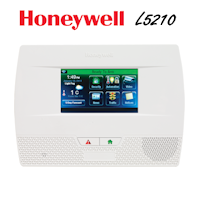 Yes, the Honeywell SiXSMOKE can be auto programmed, when the Lyric controller is ready to receive the transmitter's information, pulling the battery tabs or pressing the test button will cause the SiXSMOKE to register with the Lyric panel on the panel-specified channel and is assigned a network ID by the panel. 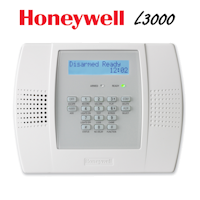 The process should be repeated again for the Heat Detector zone (if used).